From beginners to advanced scholars, our wine courses cover all abilities but above all are fun, encouraging lively debate where differing opinions are welcomed and knowledge is always improved. Perfect if you wish to condense your learning into a day, and indulge in a lunch. Includes a minimum of eight wines. 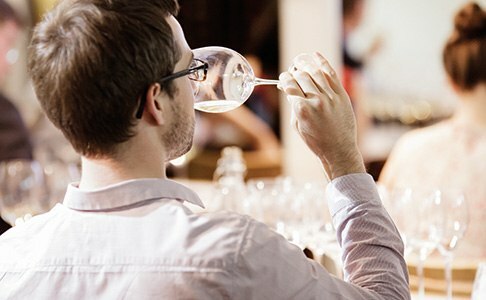 If you are busy during the day these weekly courses are the answer, and cover tasting, choosing wines and blind tastings. 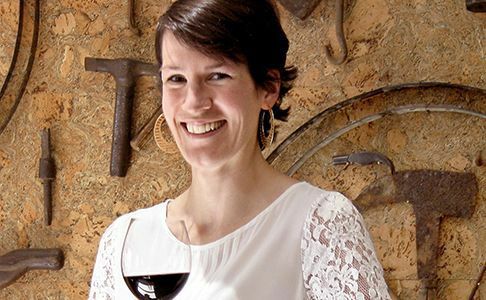 Our courses are devised by the Wine & Spirit Education Trust and are ideal for those who seek official recognition. 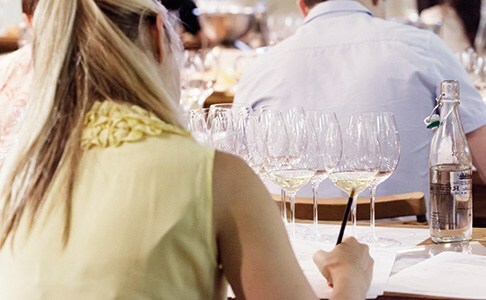 At our Wine School you will have the knowledge of a Master of Wine and specialist staff presenting courses.